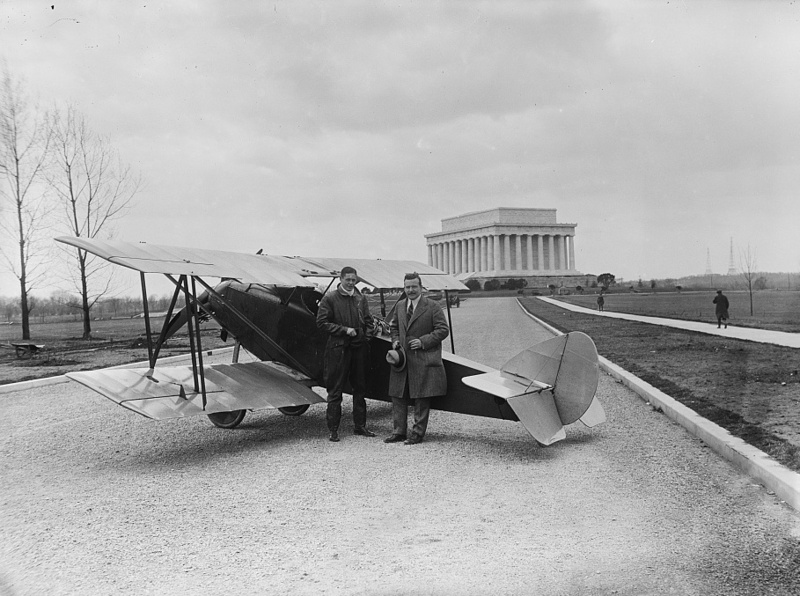 A Sperry plane is shown near Lincoln Memorial in Washington, D.C in 1922. Gadbury, a graduate of the State University of Iowa in Iowa City and World War veteran, had a lot to explain in December 1920. But Deputy Sheriff Row was in no mood to talk. He just wanted to get back to Iowa as quickly as possible. And he wasn’t going by aeroplane, as Gadbury suggested. “I did not fancy the air ride from Winnipeg in zero weather and with a prisoner at that,” Row said. Gadbury, an aviator who had learned to fly while in the military, was accused of writing bad checks in Tama and Kingsley before fleeing Iowa in his Lincoln Standard Cruiser aeroplane. But he had other problems too. Two men from Des Moines, James W. Wilson and Andrew Carlson, had purchased the plane for $6,500 and sold it to Gadbury on an installment plan. He left the country owing the two over half that amount. “I have been in touch with the sheriff at Britt,” Wilson said as he awaited the arrival of Gadbury from Canada. In Britt there were a bunch of farmers who couldn’t wait to get their hands on Gadbury. He had convinced them to give him $18,000 to build an aeroplane factory in town. And in Iowa City Dwight Davis, the business manager of the Daily Iowan, was looking for the aviator. They had entered an agreement for Gadbury to take a series of pictures of the city and the university from the air. 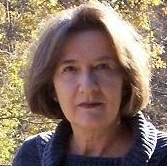 Davis said he believed Gadbury had taken the pictures, but he’d never delivered them. The American Bankers Association had private detectives from Des Moines and Minneapolis trying to track down the fugitive aviator. They had trailed him to Casselton, N. D. But they said he had the “advantage of speed” when he escaped into Canada. Iowa officials wired ahead to the Royal Canadian Mounted Police. The Mounties obtained a military plane armed with a machine gun and “took up the chase.” It was reported that an aerial battle “rivaling exploits of the World War” ensued. The pursuing Mounties “riddled” Gadbury’s plane with bullets, damaging the propeller and puncturing the gas tank. Gadbury was forced to land the Lincoln. The Canadian police held the fugitive in the Winnipeg jail until Deputy Sheriff Row could get to Canada. When he arrived, Row charged Gadbury with obtaining money under false pretenses and passing worthless checks; and the two set out for Iowa. Row had refused to allow Gadbury to fly the two home, and the Lincoln remained in Canada. When Deputy Sheriff Row and his prisoner got to Britt, it was decided the jail was “not strong enough” to hold the flyer; and a sheriff from Garner transported him to Mason City to await a Hancock County grand jury. James W. Wilson and Andrew Carlson, the Des Moines men who had sold Gadbury the aeroplane, said they hoped to get the plane back from Canada. “Propellers cost a lot of money, and I don’t like the idea of a fellow flying around in my plane if he is going to get shot at,” Wilson said.